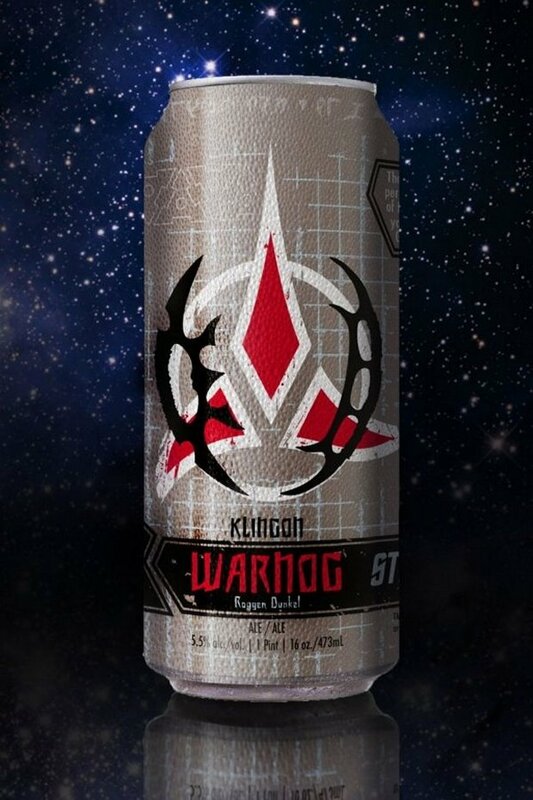 This officially-licensed Star Trek beer is called Warnog. It is not nearly as strong as Klingon bloodwine, but then again, humans can’t handle that. 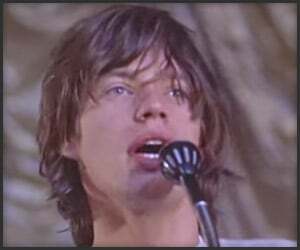 Still, it does go good with a nice moving plate full of Gagh. This drink fit for warriors comes from the Tin Man Brewing Company in Evansville, Indiana. It has been described as a blend of “rye malt with a traditional clove character.” Drink enough and you will see Kahless, the first warrior king of the Klingon people. Drink too much and you may enter Sto’Vo’Kor. The beer will be officially unveiled today apparently at the Nightclub & Bar Show in Las Vegas. Remember, never drink and drive a Klingon bird of prey.